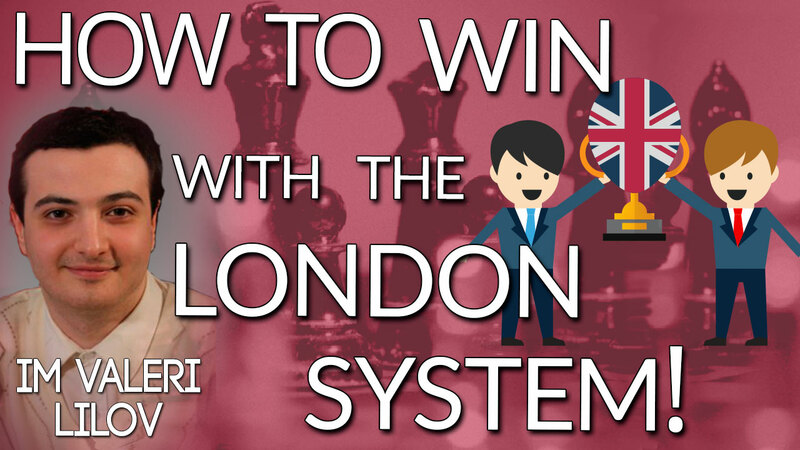 The London System is a brilliant choice for players without hours of free time to dedicate to opening study each week. It can be played against nearly anything Black comes up with, it’s based entirely on strategic ideas instead of memorization and you can play it either positionally or tactically. • The incredible deadly attack discovered by GM Prie which crushed a 2600+ GM! • How to force the game into your style – positional or tactical. • Ways to play against the weak point b7. • Why you should welcome it when your opponent plays the popular …Qb6. If you want an easy to learn opening that gives you plenty of ways to play for the win, don’t miss this webinar!